Wascana Rhythmic Gymnastics Club offers performance programming for ages 6 years old to Adult. These programs run for 36 weeks from September to June. No experience is necessary for these classes. 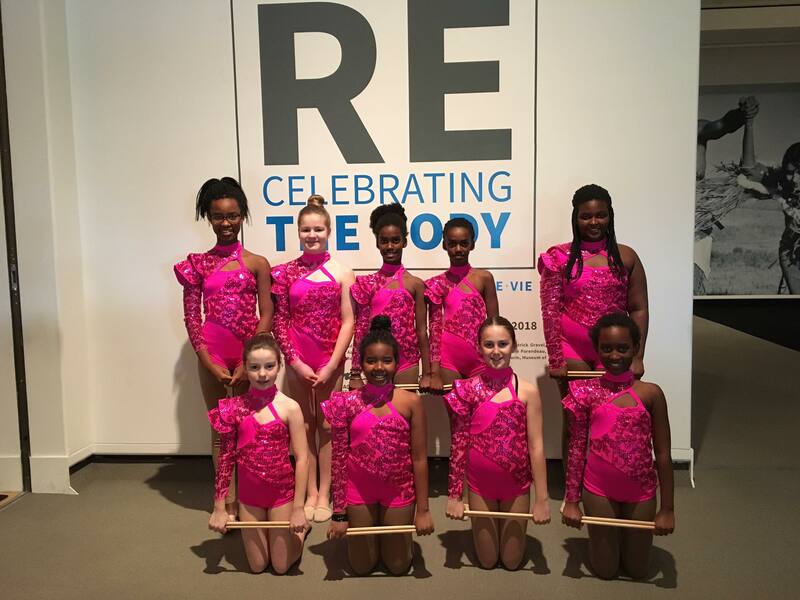 Performance gymnasts will refine their fundamental Rhythmic Gymnastics skills through group-based training and performance opportunities throughout the season. This program will provide gymnasts with age and ability specific training in a fun and friendly team-oriented environment. The teams will also perform at the Christmas Show and the Year End Production.